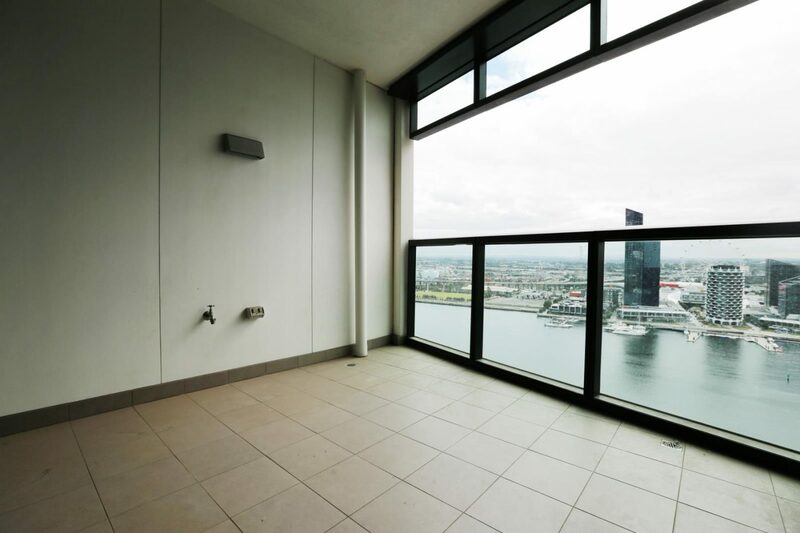 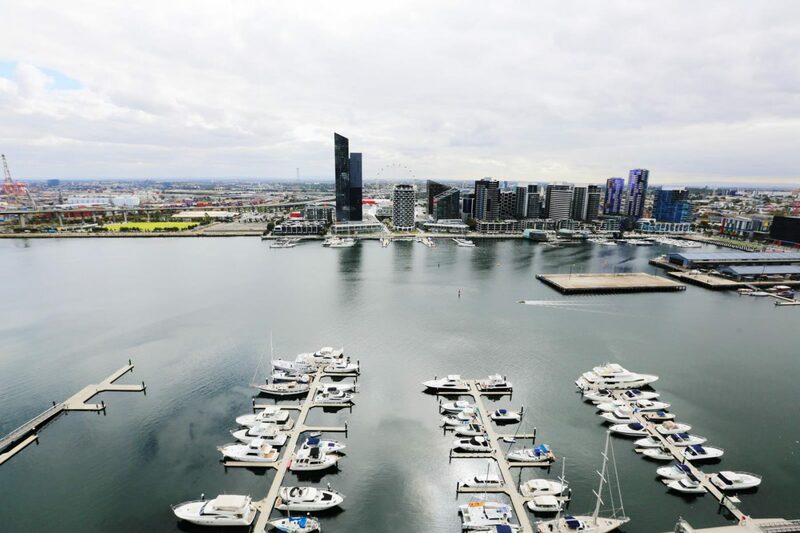 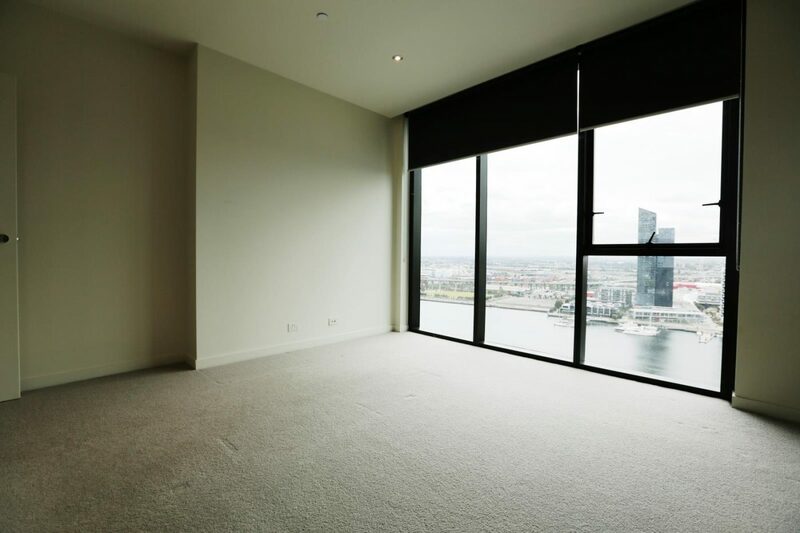 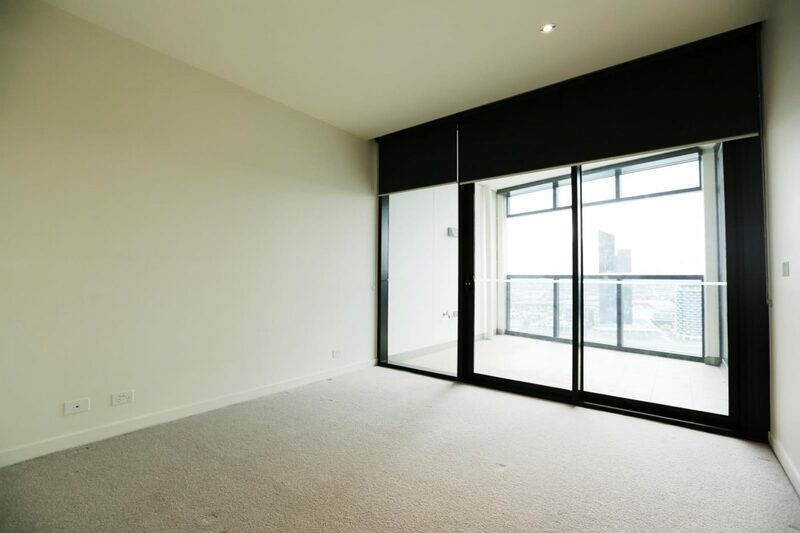 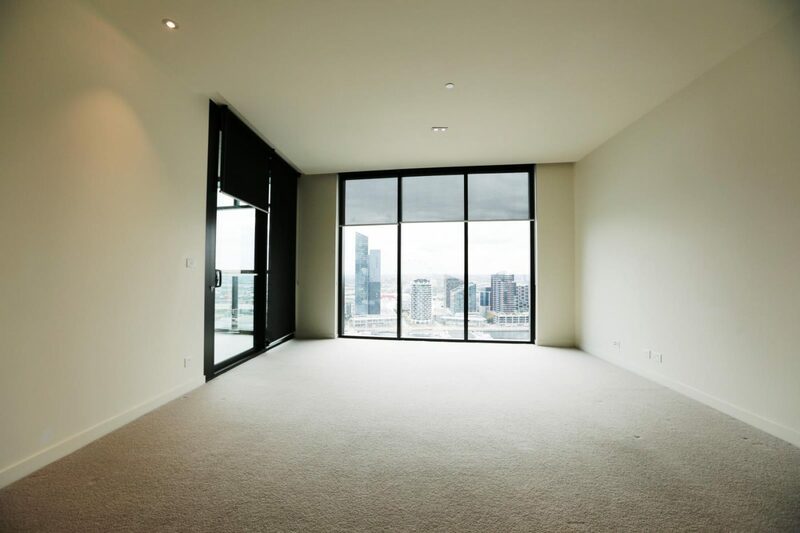 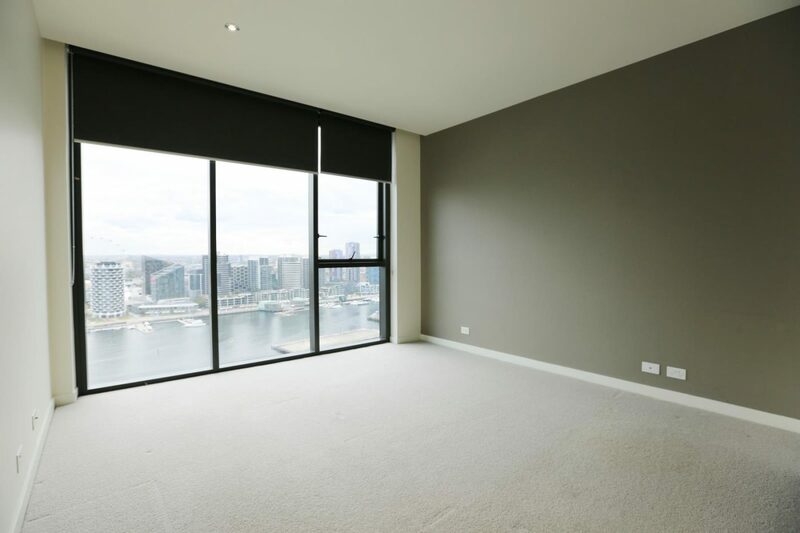 This amazing two bedroom apartment situated in the heart of the Docklands precinct is second to none. 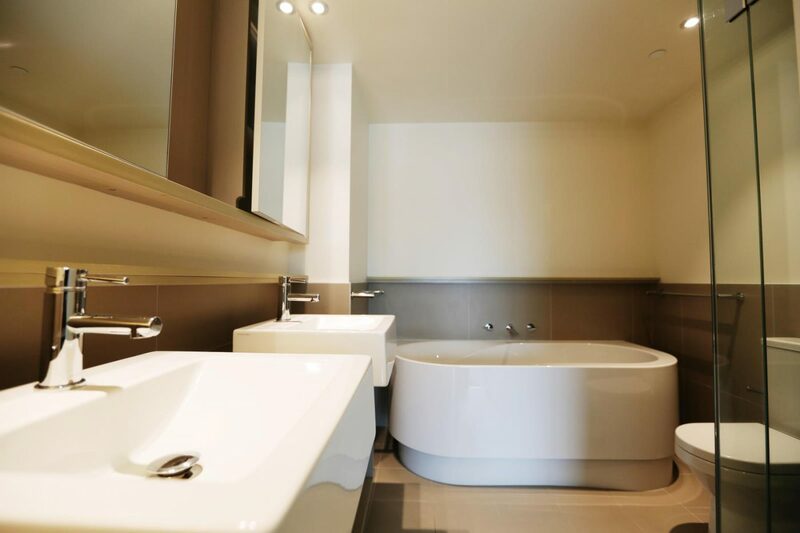 Comprising two great size bedrooms with built in robes, fantastic kitchen with stainless steel appliances and refrigerator included. 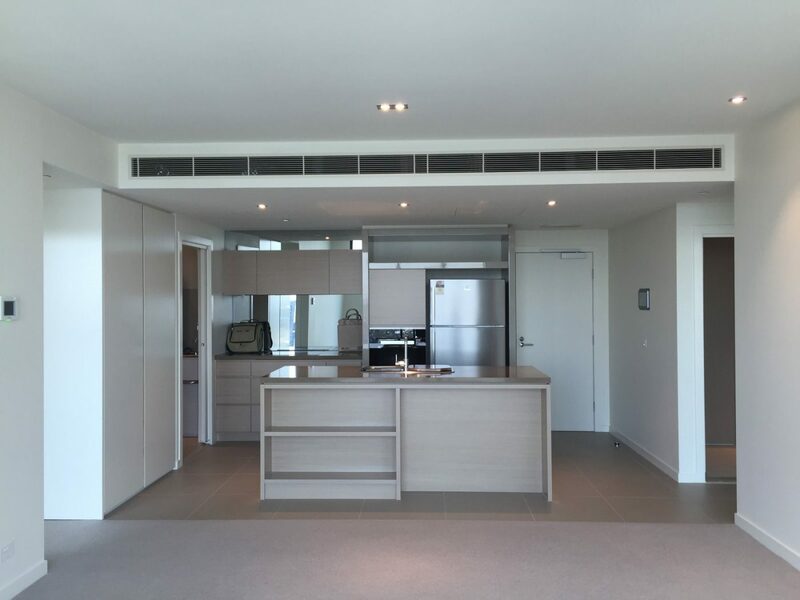 Open dining and living room leading to a good sized balcony overlooking amazing views. 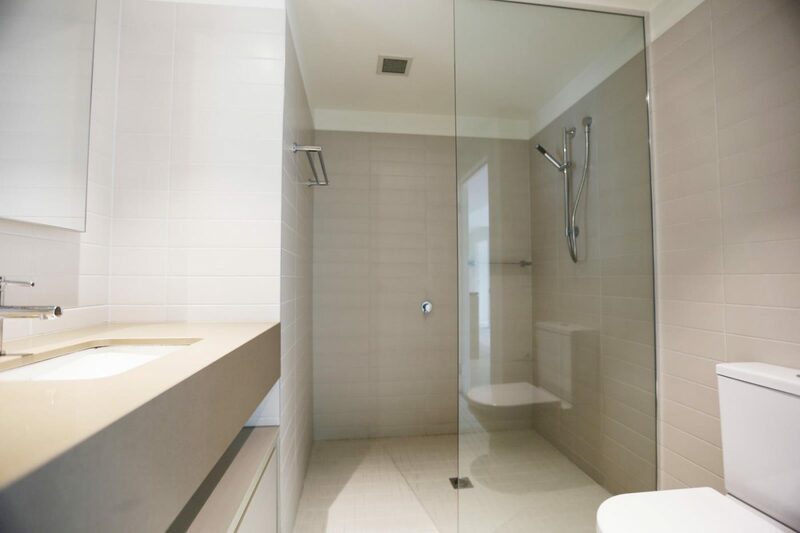 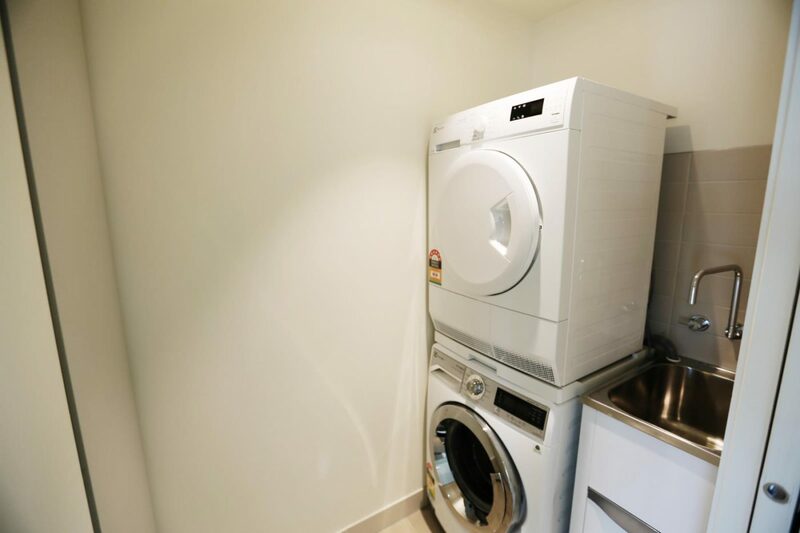 Featuring a European style laundry and state of the art washing machine/dryer combo, ducted air-conditioning and heating as well as two secure car space and one storage cage. 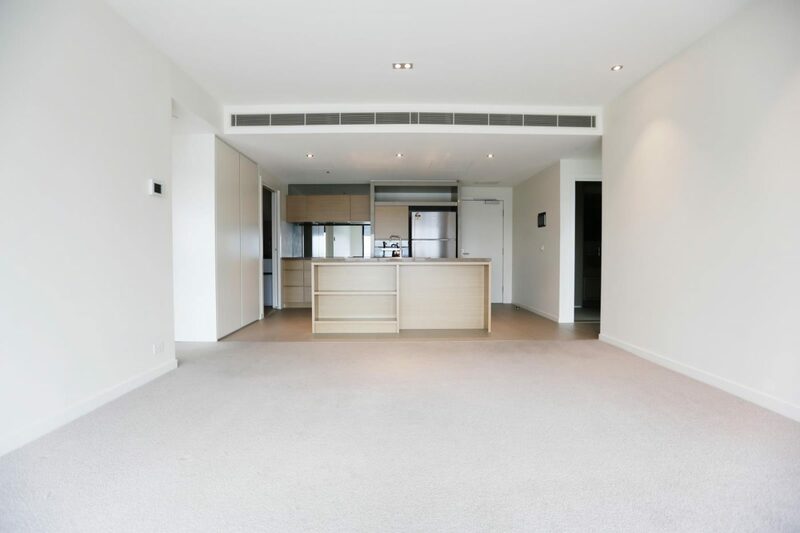 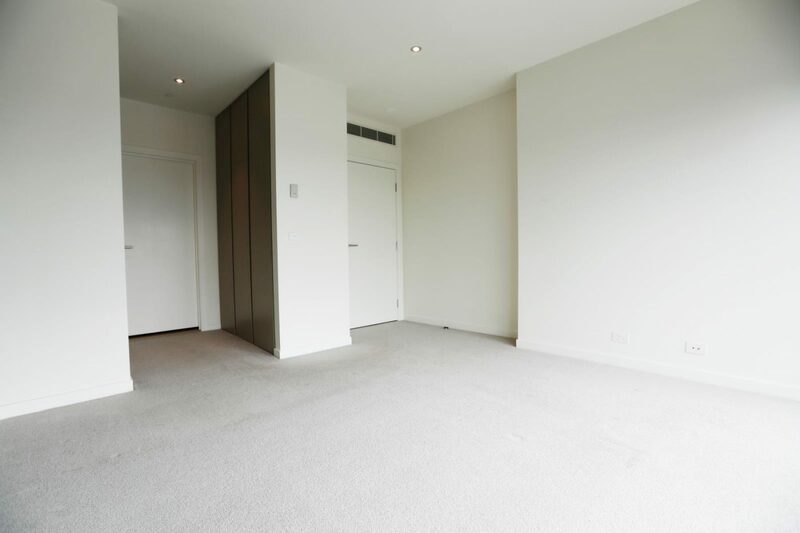 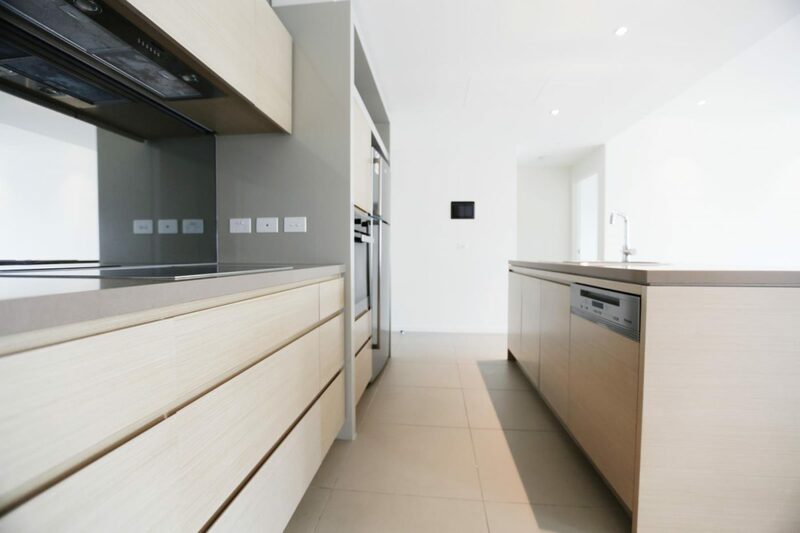 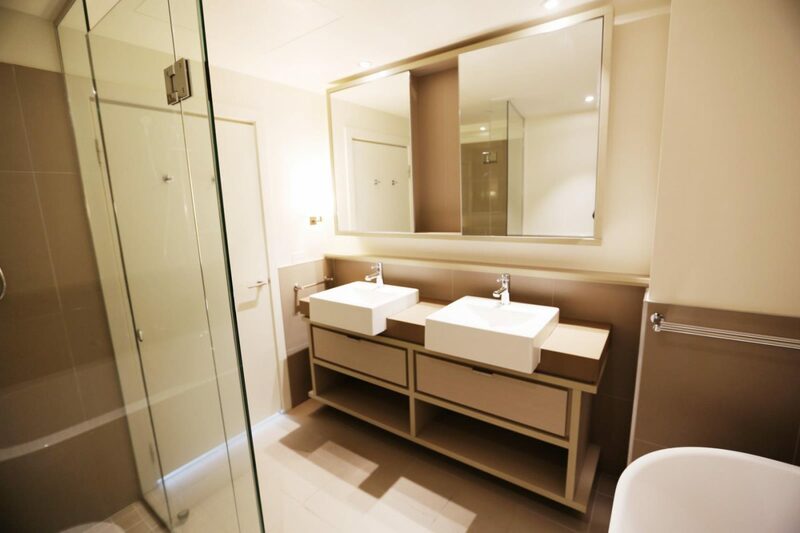 An impressive apartment in a luxurious development which will lease quickly.Make this your home today.